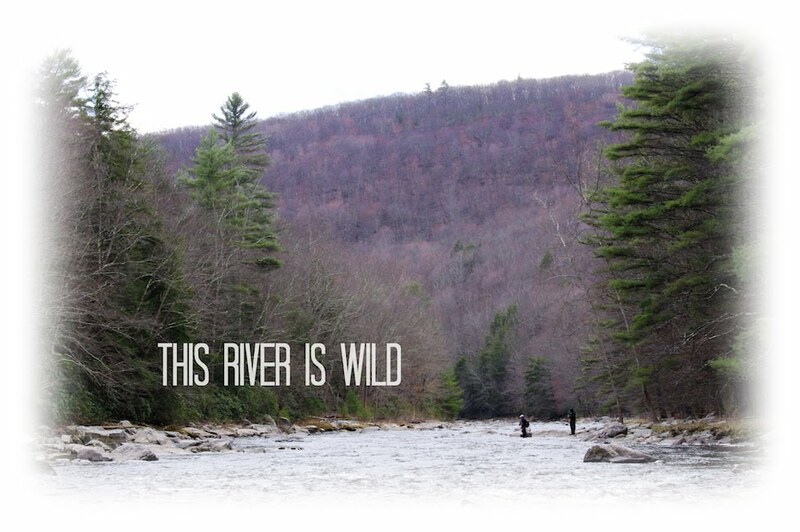 This River is Wild: Making the Rounds. Opening day of trout season can be a bonanza. 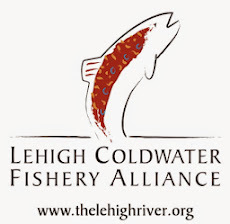 Streams across the opening region in Southeast Pennsylvania draw anglers from all over the Mid-Atlantic region hoping to add five trout to their stringers. The situation is repeated two weeks later across the rest of the state. This year on opening day I had plans to meet up with a fellow blogger, Chris Michels from Creekaddict.com to try my hand at some European nymphing for the first time. Chris is a New Jersey angler and guide and we decided to meet at the lower section of the fly fishing only area of the Little Lehigh. 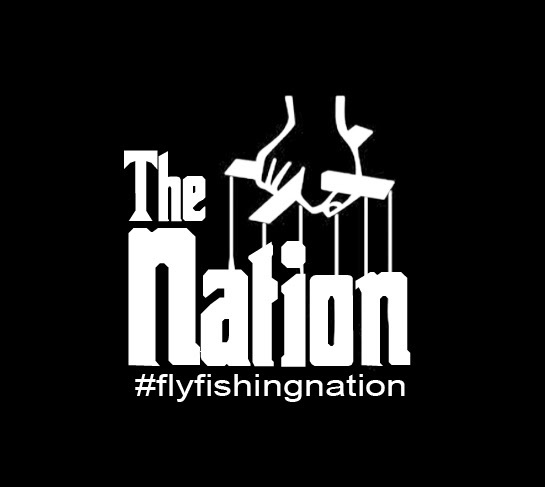 We had high hopes of beating out the opening day crowds but those hopes were dashed since every other fly fishermen in the area was thinking the same thing. Meeting up with Chris, he went over the basic fundamentals of the three styles of Euro nymphing in a matter of minutes and demonstrated the proper technique in a fast run. We went over fly choices and before long we were each probing a riffle. I initially struggled with my drift but slowly began to get into sync with my flies and lead them properly through each section of water. We each lost a fish before Chris landed the first of the day. A feisty little bow who fell for a tiny beadhead nymph. After that we each took turns working about a hundred yards of real estate each bringing several browns and bows to hand. It was nice to add another tool to my arsenal and to learn its various applications. Adding a coiled sighter to your long leader only adds to the possibilities of the rig. I look forward to applying and experimenting with it in the future. Thanks Chris. Rods of Choice: Grey's 10' 3wt. Chris Michels Working a Small Riffle. The Coiled Sighter. All The Rage These Days. The early afternoon brought us to the local carp pond where we met up with Adam on his way home from school. From the road, you could see them out on the flats mudding and spawning. We concentrated closer to shore hoping to pick off one sunning or cruising in the shallows. We each had our chances but only one of us was able to bring a fish to hand. Adam secured his first lago-x carp of the year and battled with it on his 5wt. We admired Adam's effort and before long said our goodbyes. The small slab and our other near misses inspired us to get some revenge later in the weekend. The last stop for the 2010 opener was some local water near home. I took my father out hoping for a few quick fish before the sun went down. The section of stream was stocked but you wouldn't have been able to tell. Zero stocked fish were caught or seen for that matter. All that remained from the morning were some severed fish heads, guts, and worm containers along the banks. However, we each managed a wild brown each. Feisty, colorful, and young the trout were survivors from the opening day massacre. Remnants From the Opening Day Massacre. Big Poppa Pump Doing Work. Not a problem! Hope we can get out there again sometime. Friends In All The Right Places. The Best Way To End A Day. Not All Churches Have Pews.